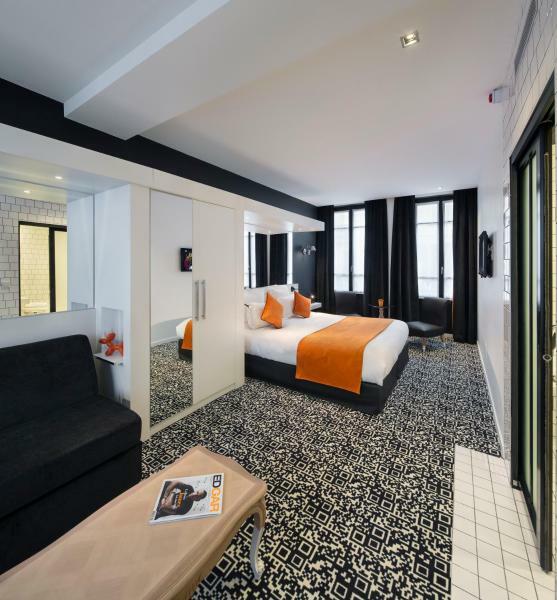 Located 80 metres from Arts et Métiers Metro Station, in the Marais district of Paris, Hôtel Ecole Centrale offers air-conditioned rooms with free Wi-Fi. Rooms at this hotel feature a flat-screen TV with satellite channels and a minibar. This 4-star hotel is located in the centre of Paris just steps from the Tuileries Garden. It offers air-conditioned rooms, a bar and business centre. 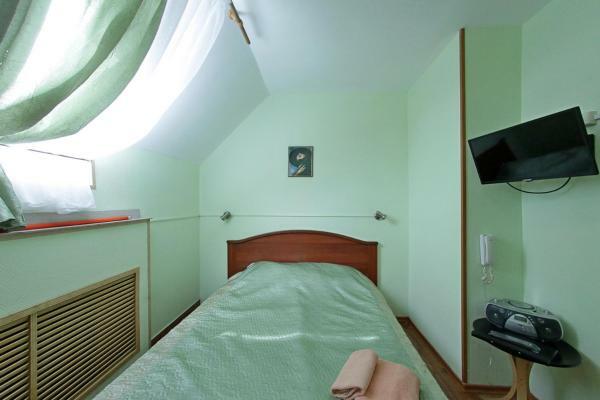 The rooms at Hotel Duminy-Vendome are equipped with a telephone, satellite TV and private bathroom. 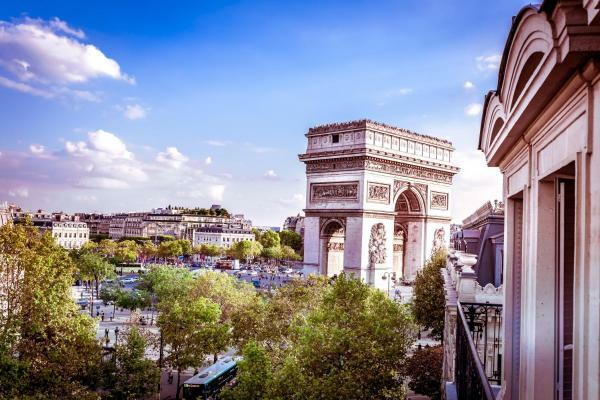 Set within an 18th-century building, the Grand Hotel is located in the heart of Paris, 200 metres from the Louvre museum and Tuileries Gardens. It features fine works of art, a spa by Carita, à la carte restaurant and 24-hour reception. 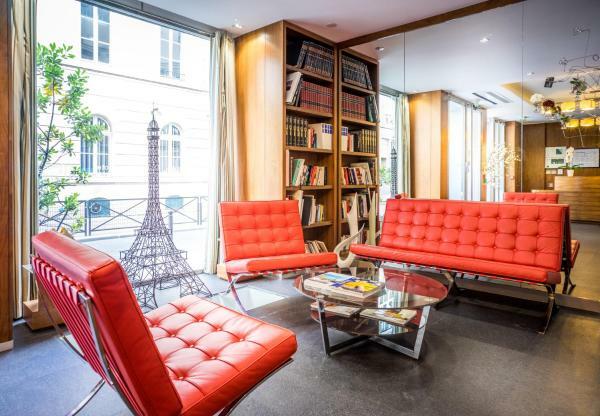 Located near the Bastille district, Bastille Opera House, and not far from AccorHôtels Arena, this residence offers self-catering studios and apartments. 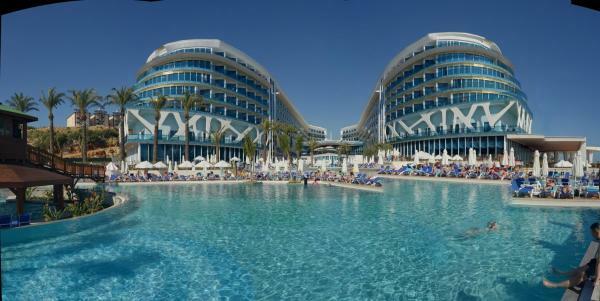 It boasts a 24-hour reception, free Wi-Fi access and daily newspapers. 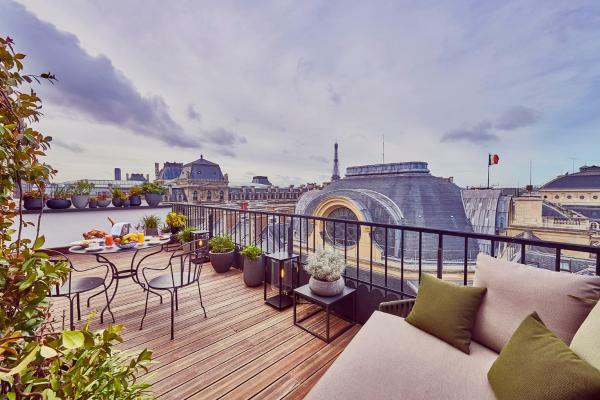 A 5-minute walk from the Galeries Lafayette and Printemps luxury department stores is this 3-star hotel. It is 200 metres from Notre-Dame-de-Lorette Metro Station, which leads to the Montmartre district. Ideally located between the Latin Quarter and Montparnasse, Hotel Novanox is just one km from the Luxembourg Garden. It offers a tree-lined terrace with thick bamboo fencing and teak furniture. 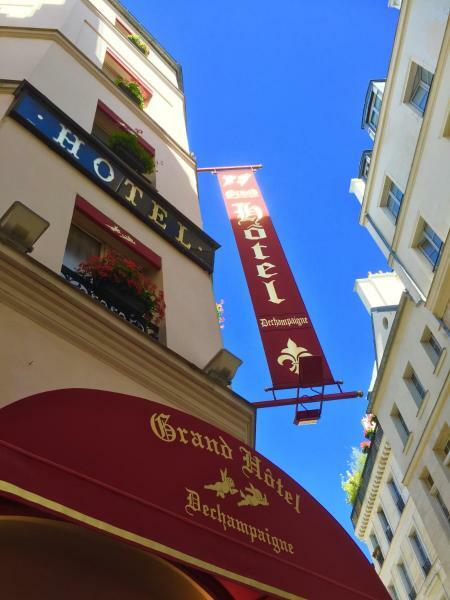 The Grand Hotel Dechampaigne is just a 5-minute walk from Le Louvre and the Notre Dame, in central Paris. 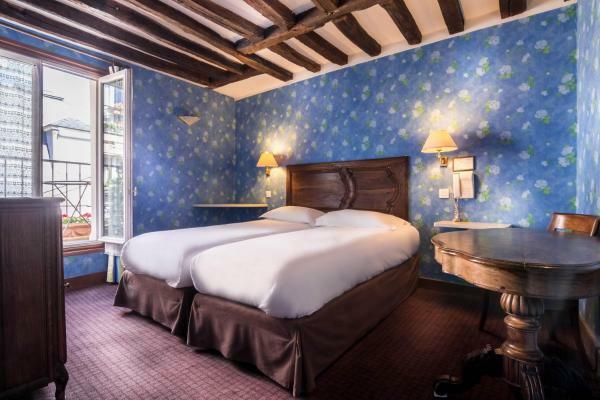 It offers rooms with Louis XIII-period décor and furniture. 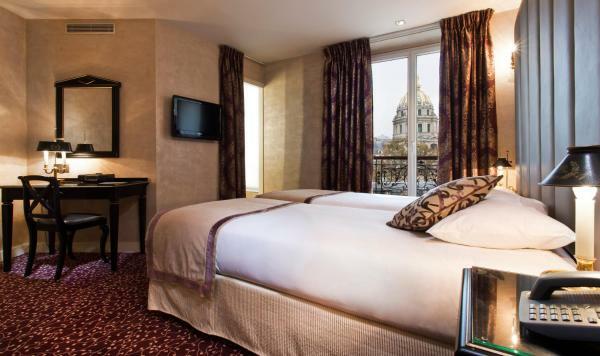 The Hotel de L'Empereur is located in central Paris, overlooking Les Invalides. It offers en-suite guestrooms with air-conditioning, TV and free Wi-Fi. The hotel is 1.5 kilometres from the Tour Eiffel and 100 metres from the Esplanade des Invalides. 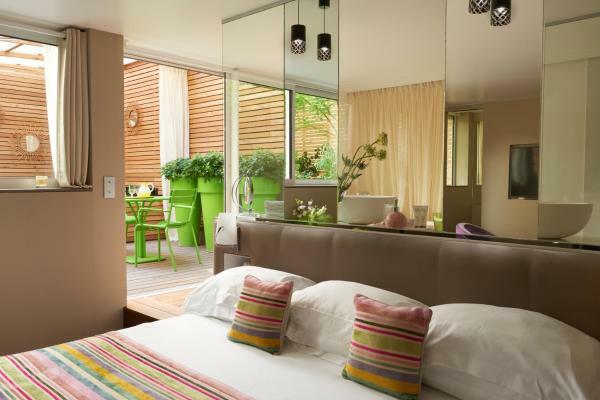 Located in the Marais district in Paris, this 4-star hotel offers rooms and suites set around a 1500 m² courtyard. It also features private parking and a bar. 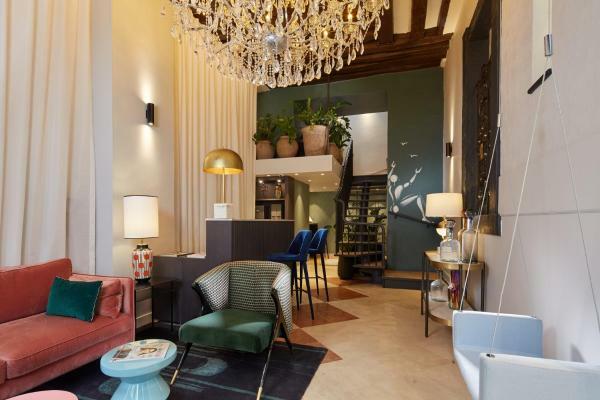 This hotel is located in Paris near the Latin Quarter and Saint-Germain-Des-Prés. It offers views over Paris, and a fitness centre that is open 24/7. Art Hôtel Congrès is located in northern Paris, a 10-minute walk from Montmartre. 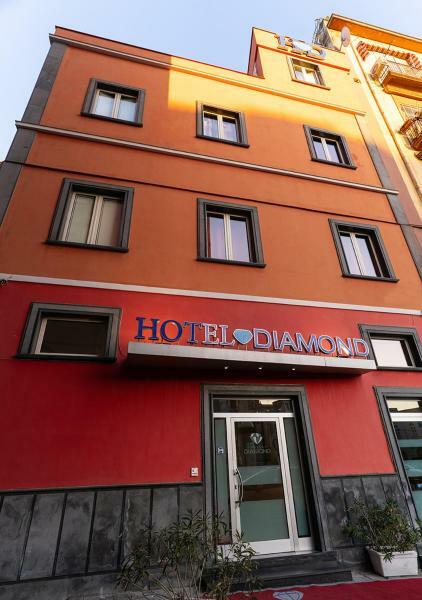 It offers air-conditioned guest rooms with free Wi-Fi internet access. Maison Albar Hôtel Paris Champs Elysées offers elegant accommodation 50 meters from 2 of Paris’ icons: the Arc de Triomphe and Avenue de Champs Elysées. It features a striking Empire-revisited décor in a Napoleon-era neighbourhood. 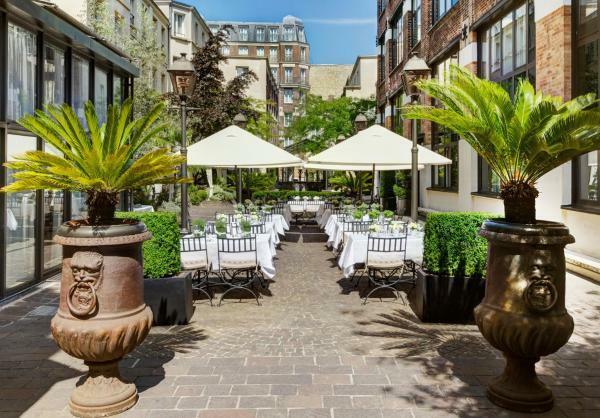 Set in a 17th century private mansion, Hotel du Lys enjoys a central location in Paris 2 minutes walking from the Latin Quarter and 700 metres from the Luxembourg Gardens. 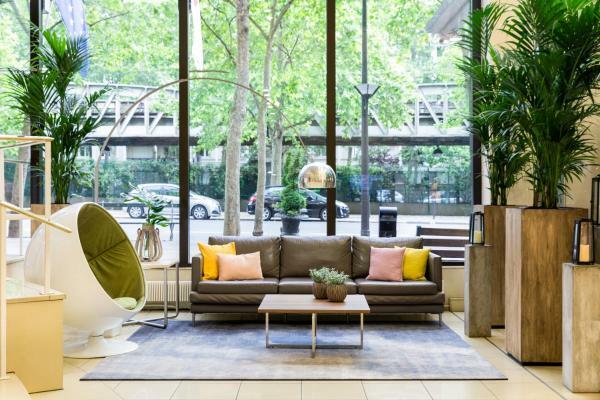 Located in the 10th district of Paris, Best Western Premier Faubourg 88 is decorated in an urban, chic style and offers an interior courtyard, bar and 24-hour reception. Montmarte is just a 15-minute walk away.